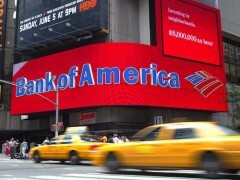 Bank of America is rolling out Oracle’s cloud-based ERP system and financial applications for its international general ledger and broker-dealer systems. 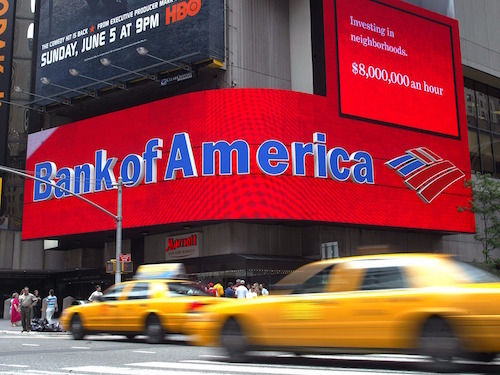 Cathy Bessant, CTO and COO at Bank of America, says the bank’s deal with Oracle “is about our technology and culture; we’ll learn with and from each other to deliver the best solutions”. The anticipation is that 80% of the bank’s technology workloads will be delivered on the cloud within the next few years, she adds. Meanwhile, Oracle reported impressive Q4 results, with total non-GAAP cloud revenue up 64%, and to $1.4 billion driven by growth in its Software-as-a-Service (SaaS) business. In ERP, the vendor says it added 868 new customers in Q4, not including NetSuite. Of these, nearly two-thirds had never had Oracle ERP before, it points out. Also, Oracle added 1,575 SaaS customers in Q4 and had 1,138 expansions. It now has about 13,500 SaaS clients, and 25,000 including NetSuite. Oracle has unveiled its array of open banking solutions as it targets banks and pushing APIs into the mainstream.